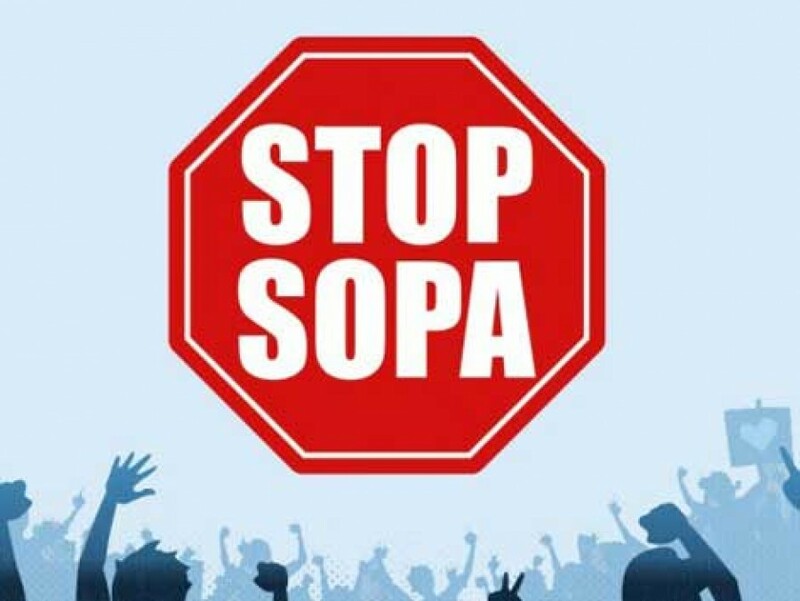 January 18th is SOPA Blackout Day. I’ll be participating in this endeavour – anyone visiting the blog today will be presented with a black overlay and a link explaining why the SOPA legislation is so dangerous to the internet as we know it today. Gives the US government the right to unilaterally censor foreign websites. Gives copyright holders the right to issue economic takedowns and bring lawsuits against website owners and operators, if those websites have features that make it possible to post infringing content. Makes it a felony offense to post a copyrighted song or video. Mashable has a great summary of what’s wrong with SOPA. I recommend you read this overview, and let all your friends know the danger of this bill. Whether you’re in the US or not, if this bill is passed it will have a tremendous detrimental impact on your activities online. Let’s make sure it doesn’t get through.